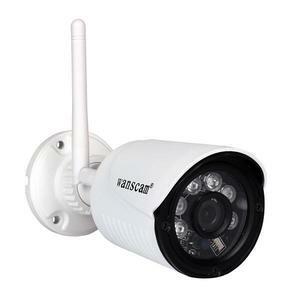 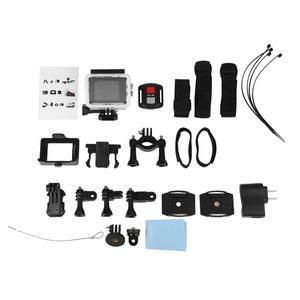 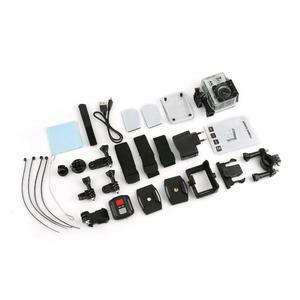 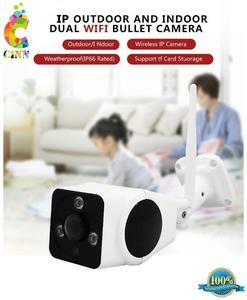 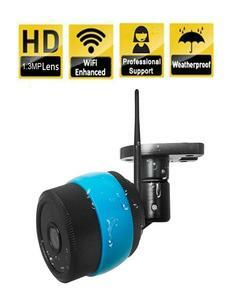 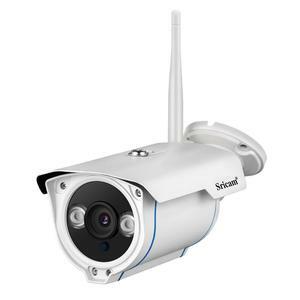 The Lowest price of Outdoor Camera in Pakistan is Rs. 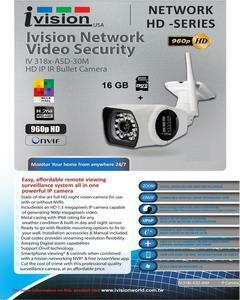 6,484, and estimated average price is Rs. 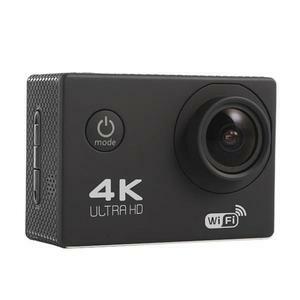 6,497. 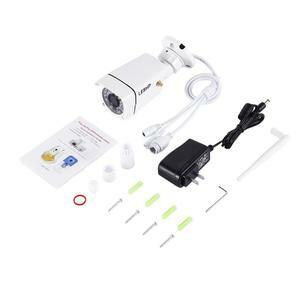 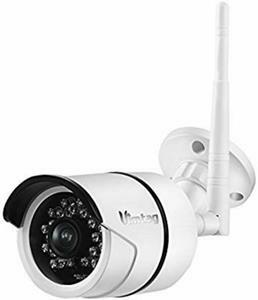 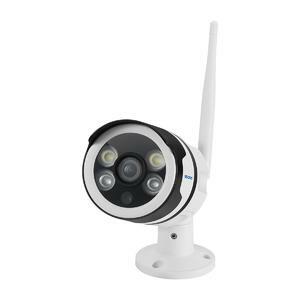 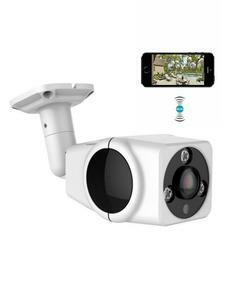 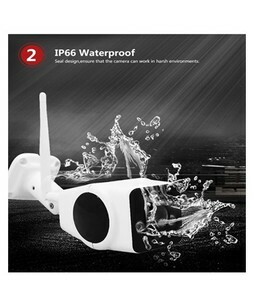 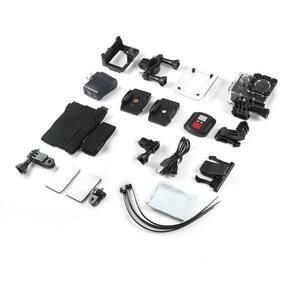 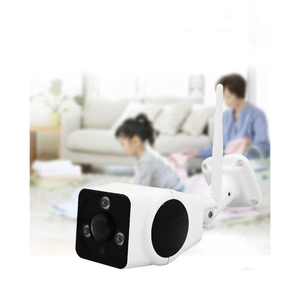 Get the latest price for Outdoor Weatherproof, Vivotek C, Vivotek V, Waterproof Home, 5x Optical, Dl-b027 Portable, Hikvision Turbohd, Swann Outdoor, Nest Cam, and other products. 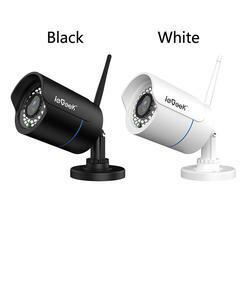 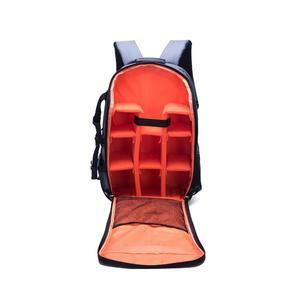 The prices are collected from the best online stores in Pakistan like Daraz.pk, iShopping.pk, Goto.com.pk - updated Apr 2019. 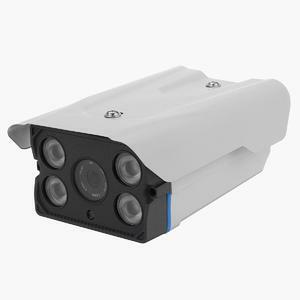 Outdoor cameras. 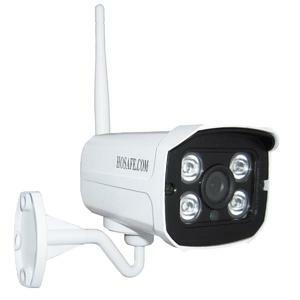 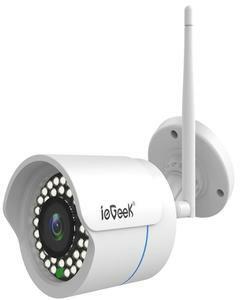 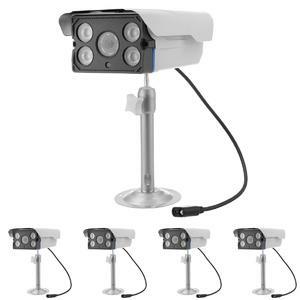 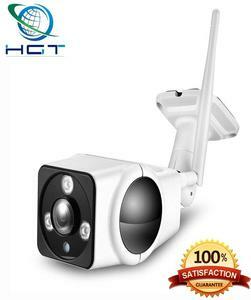 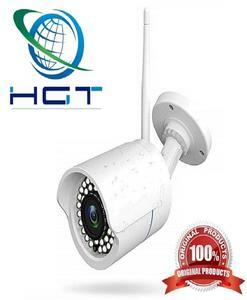 also known as outdoor surveillance cameras, are an integral part of a home's security system. 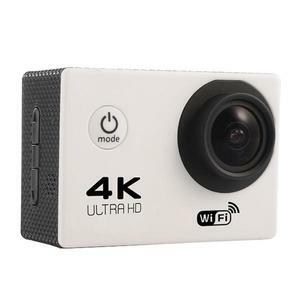 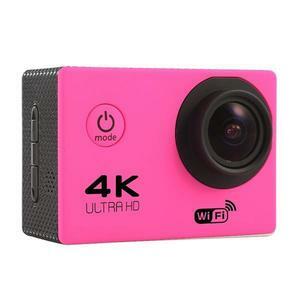 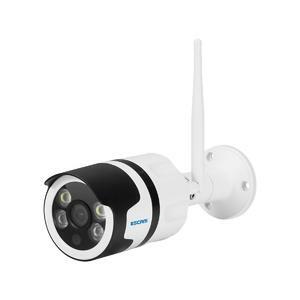 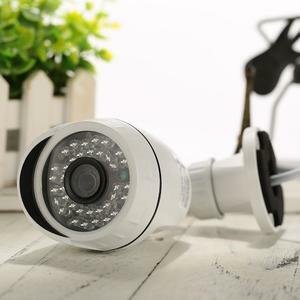 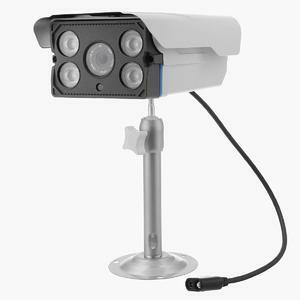 From eagle-eye vision cameras to 360-degree cameras, there is a huge variety of outdoor cameras available with a range of features such as wireless connectivity and night vision. 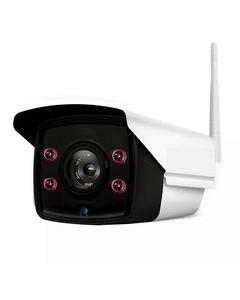 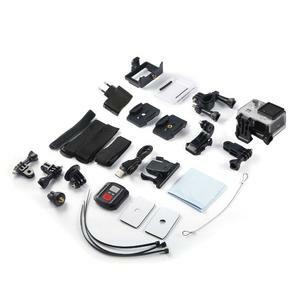 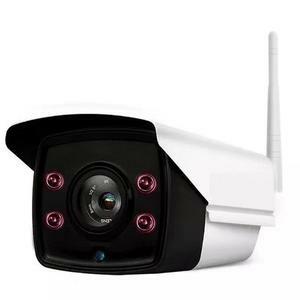 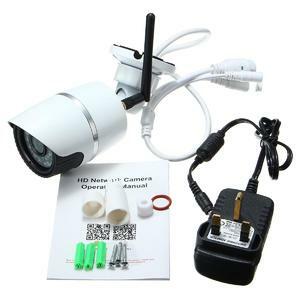 If you are looking to enhance the security around your house, then you should consider the variety of outdoor cameras by HIK Vision, Foscam, and Vandal Proof.